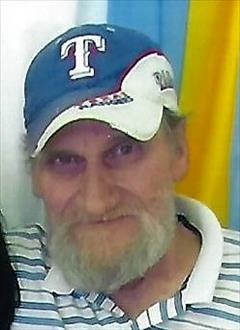 Charles Edward Morton Sr., 71 of San Angelo, Texas, passed away Friday, March 22, 2019 at his residence. Services are pending Gutierrez Funeral Chapels North, 1002 North Oakes. Charles is survived by his children, Jennifer Morton, Amanda Bailey, and Charles Morton Jr., and his brother Jerry Morton.